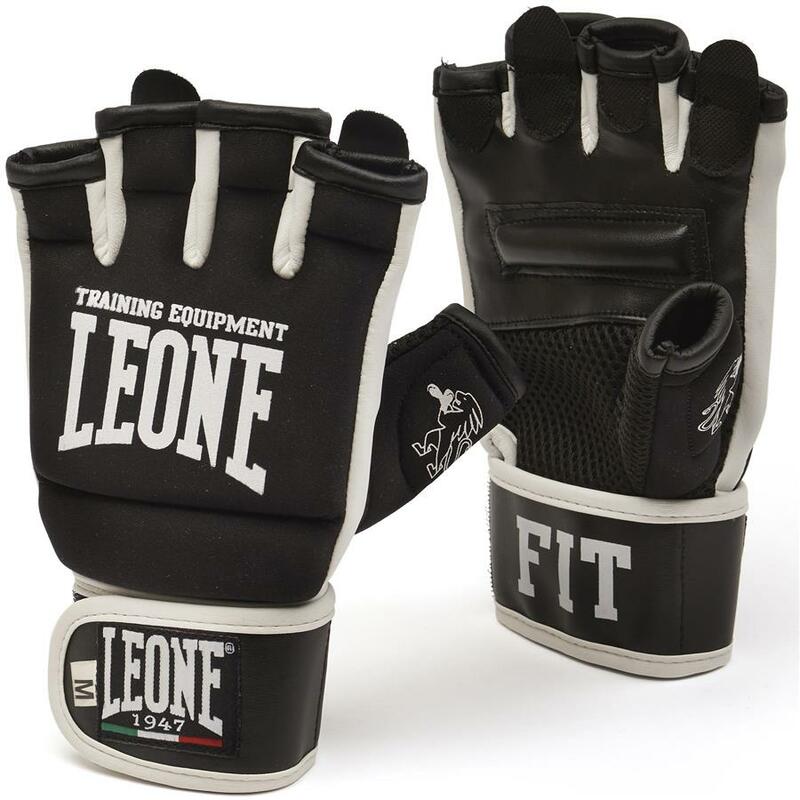 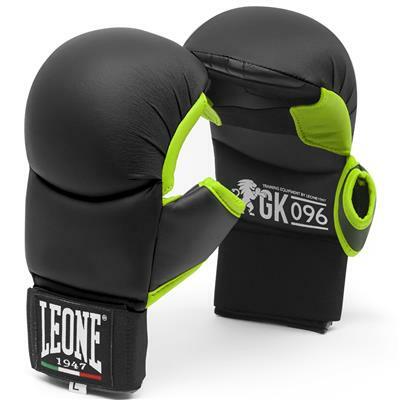 Ultra light fit-boxing gloves with adjustable Velcro strap. 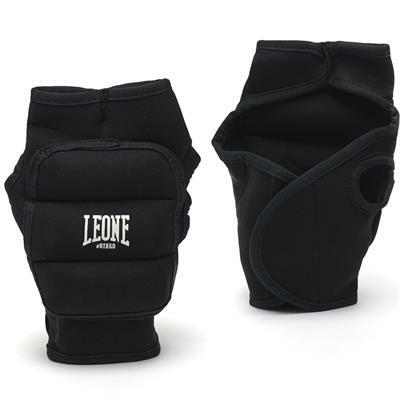 The padding on the back of the hand, knuckles and phalanges ensures protection and comfort. Padded thumb. 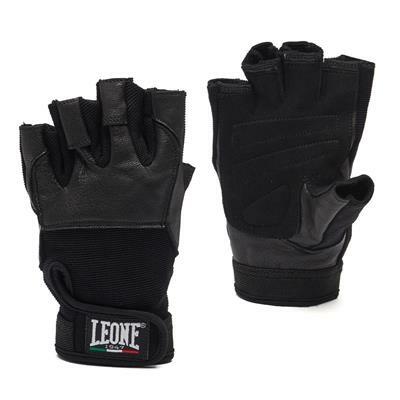 Breathable palm with ergonomic pad for safeguarding the hand.